Planning to go to Myanmar? 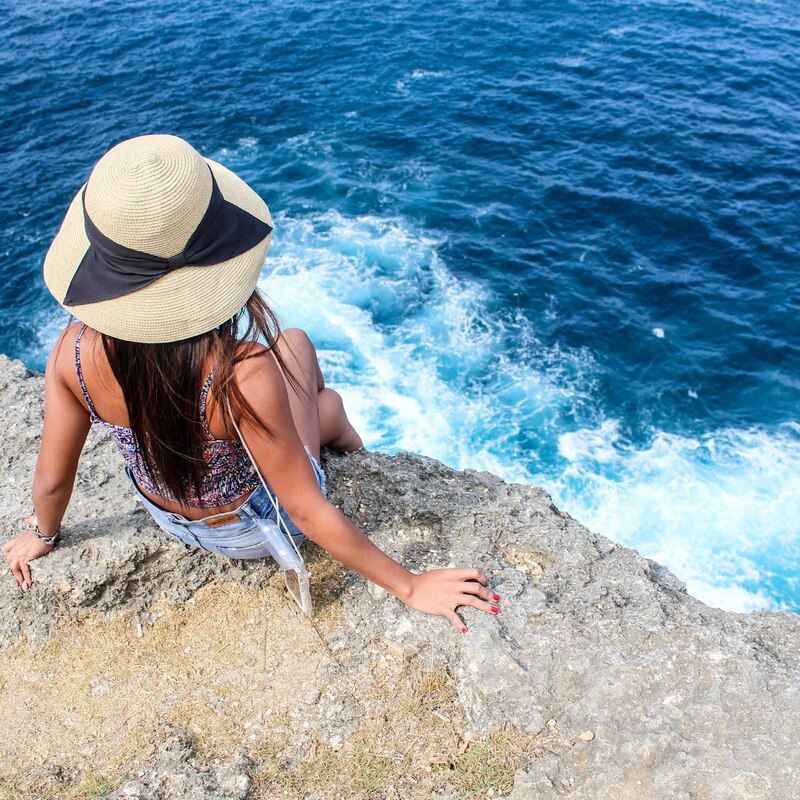 Here are five gorgeous destinations you can include in your itinerary. Stretching from the Andaman Ocean to the rugged Himalaya range, Myanmar is one of the most mysterious destinations in Southeast Asia. The country has opened its door to the world only since 2012 and there are so many things to see. Bagan is an incredibly photogenic place in north Myanmar. This sacred plain is studded with some 2,500 pagodas and temples built from the 11th century. They are of different sizes and shapes, showcasing the diversity of Buddhist architect during its glorious time. 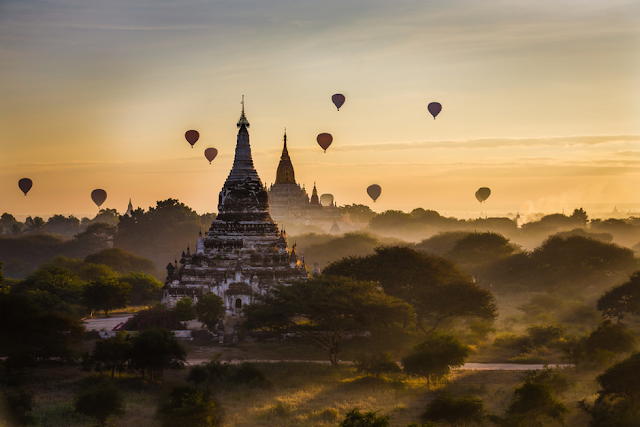 To access the timeless charm of Bagan, visitors can hop on a styled horse cart ride, taking an Ebike to wind along the unpaved roads, beholding its magnificent sunset on a river cruise. Bagan isn`t short of unique experience. It offers chances to shoot one of the most fabulous sunrise in Asia both from a temple`s platform or a Balloon. Day tours around Bagan are also diverse. While Mountain Popa lets you travel back to the past with its nostalgic beauty, Salay Monastery gives you another sense of monk`s life. Once a busy capital fo Burma Kingdom, Yangon remains its important role as the biggest economic hub of the country. It does not mean Yangon is lack of attraction! The city is firstly luring by its mix of culture. It is a beautiful rendezvous for Indian, Chinese as well Burmese ethnicity from different regions. Hence, visitors have chances to appreciate the appetizing street foods, absorbing in different types of markets and open spaces. Sites you should not miss in Yangon include faded British Colonial Buildings and churches, National Museum, lush Kandawgyi Lake, giant Reclining Buddha statue in Chauktatgyi pagoda and sparkling Shwedagon, the first stop of all Myanmar Tours to Yangon. 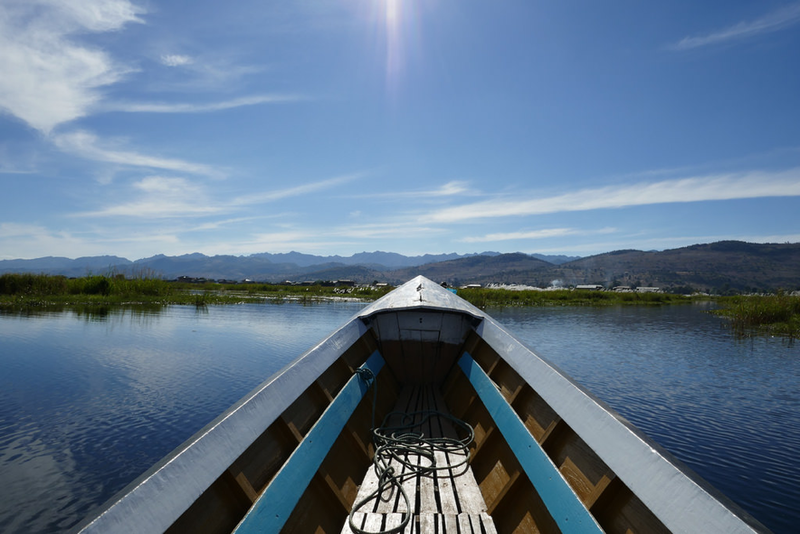 There are certain reasons that Inle Lake is recommended in all travel itineraries that cover the best of Myanmar. This second largest freshwater lake is home to picturesque floating villages and amazing lake culture. For those who love to explore the life of Pa-daung, Pa-O hill tribes, Indein rotating market is a big draw. If you want to soak up the lake`s life, a boat ride to Inpakhone village where artisan produces famous lotus silk, making silversmith is a good choice. For photographers, a workshop with Inthar fishermen who has special technique to navigate the boat by one leg can feature the best captures in the country. Inle also has a wide range of trekking network where you can adventure as long as 3 days with full of local interaction. Ngapali processes 17km of white sandy beach, lined by the verdant palm fringes, dotted by exotic fishing villages. 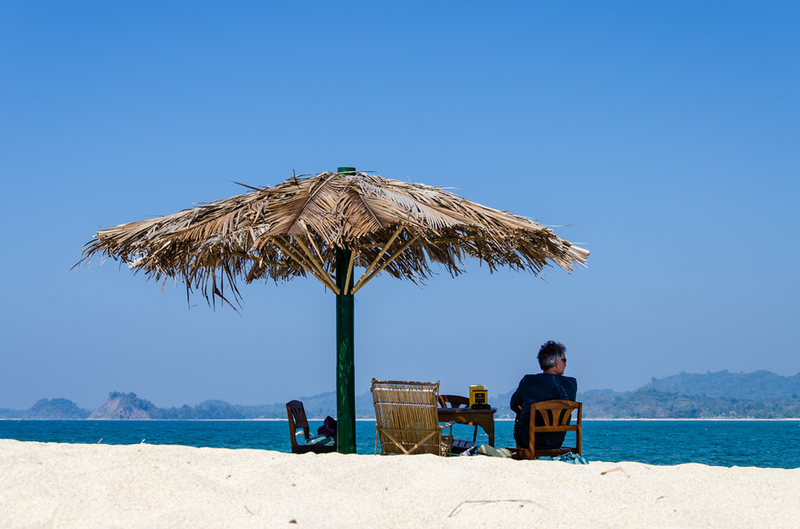 Its convenient location facing Andaman Ocean allows Ngapali to enjoy gentle waves. With the large selection of top-end resorts, delicious restaurants, it is a perfect escape during your Myanmar holiday to benefit sea, sun and sand. Though there is less activity for nightlife, instead shore excursions and trips to Thandwe towns can make you occupied for days. Tucked away in the southernmost of Myanmar, Mergui is the last area that tourism radar has not reached so far. 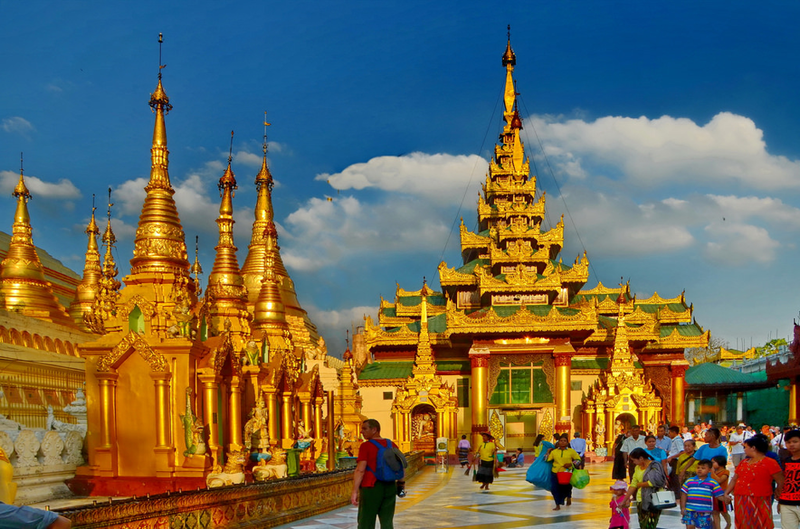 There are not many Myanmar Tour Packages designed to this area according to the fact that it is expensive. However, the experience is really a sort of lifetime! Mergui Archipelago houses some 800 beautiful islands and most of them are untouched. 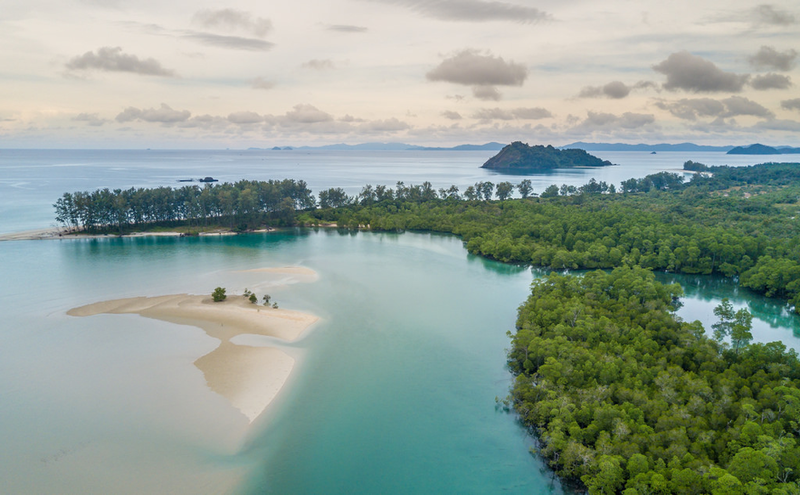 The trip to Mergui is also valuated by the opportunity to swim in azure waters, lazing at a beach without any other footsteps, diving in the unspoiled marine or hike through Lampi national parks. Many islands in this archipelago also treasure cascading waterfalls that you can plunge into. Since Myanmar is moving forward to sustainable tourism, there are more and more travel sites opened for foreign travelers to support the local community. 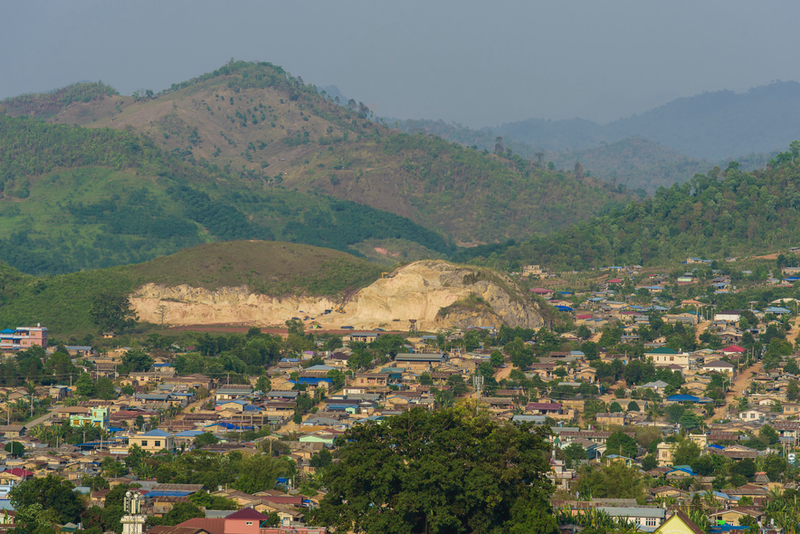 The very first place we recommend for an active adventure is Lashio. This remote area boasts enticing nature and you will never feel bored with the time mingling with locals for homestay as well the Hidden Tiger waterfalls. Another trendy voyage is Irrawaddy River Cruise. It is the only way to approach the world heritage site of Pyu, discovering the ancient capitals of Burma kingdom in style. For those, who are curious about the tribal life in north Myanmar, Chin state is a place to be. From village to village, river to river, Chin State surprises its visitors with unique cultural characters, especially from the Chin tribe who had a long tradition to tattoo their faces. What do you think of these places? Would you like to spend time here? Let me know your thoughts in the comments section below! Don't forget to share this article if you find it useful!